Updated Monday August 24, 2015 by Hampton Junior Football Association. 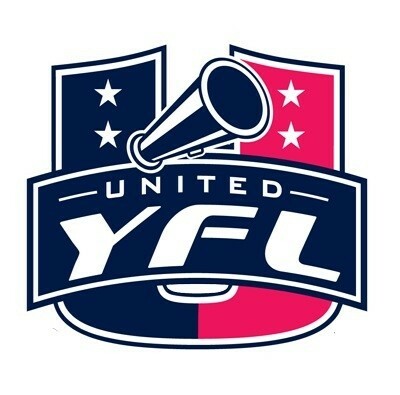 This link will take you to the UYFL website where you can view all the teams in division 1 and division 2. Track scores and see who won.